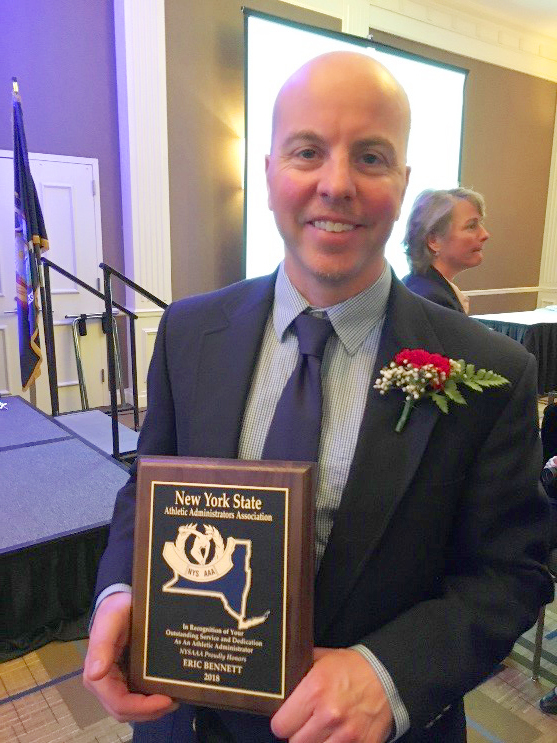 As Athletic Director at Saranac Lake, Eric has implemented Unified Basketball, helped structure a successful girls’ hockey merger with Lake Placid, and worked to afford student-athletes the ability to compete in two-sports in the same season. 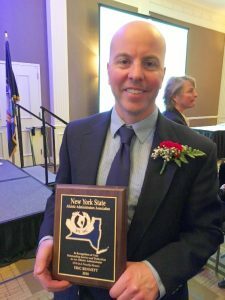 Eric has also served as the NYSAAA Assistant Chapter 7 Representative since 2016. Prior to becoming athletic director, Eric has coached high school football since 2003 and been head varsity coach since 2010. In 2012, he was named CVAC football coach of the year.